there. Whitney Houston has been said to be an awesome woman and giver. All of her was not revealed to the press. 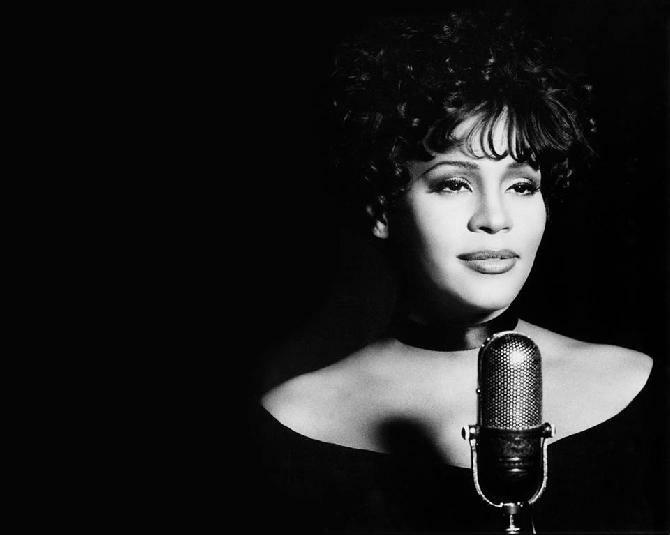 She was Whitney Houston to the world but those close to her just called her "NIPPY" HAPPY BIRTHDAY Miss Whitney Houston. You are trully missed.